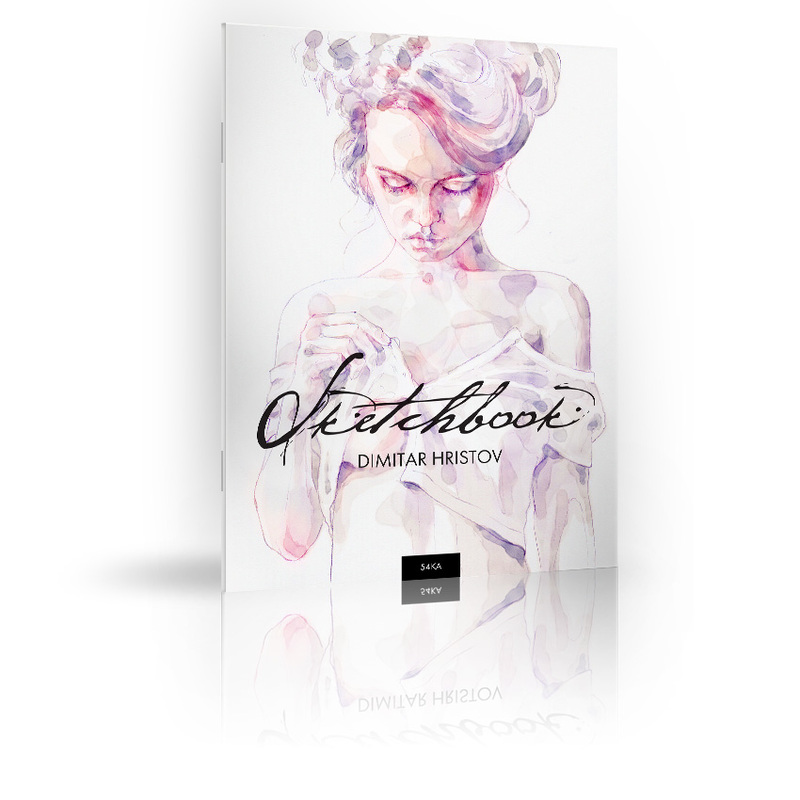 The photo album "The Horses" by Dimitar Hristov is a worship and declaration of love to the millennial friend and companion of man, the horse - as a fellow, assistant and dream. From time immemorial the horse follows man or the man - horse. Actually, they are together over the centuries in harmony, the man - ever changing and in search, the horse – tolerant and sworn brother, symbol of perfection. 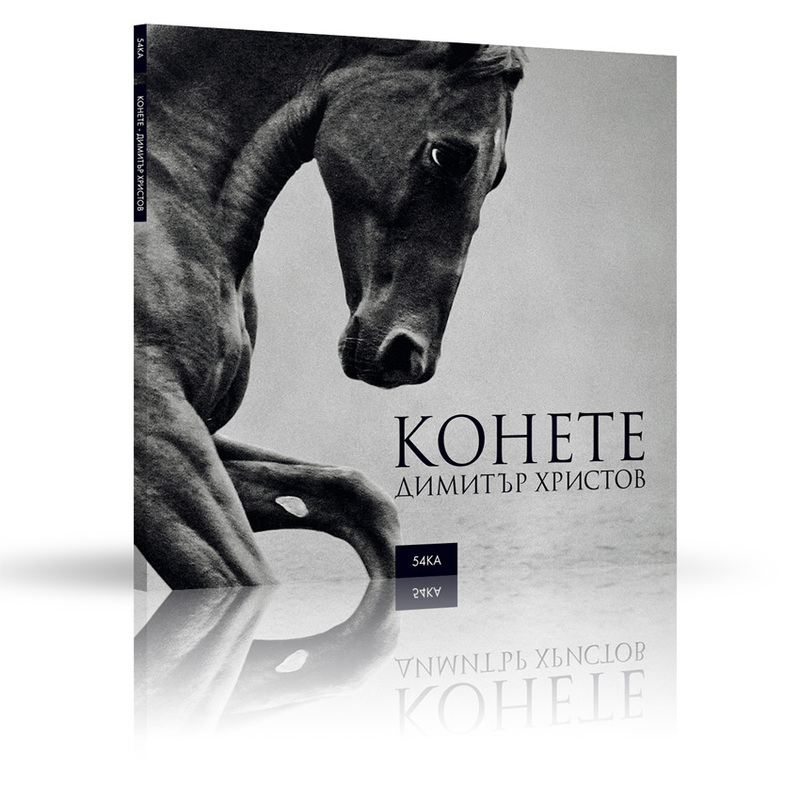 "The Horses" is the first photoalbum printed in Bulgaria, devoted solely to these beautiful and mythical creatures. The author uses a fusion of two different technical approaches - the means of photography and the expressiveness of painting - in an attempt to interweave the real image and the mystical atmosphere so that the total overall to increase the impact and convey to the viewer the full range of feelings that cause the horses. They are the symbol - The Horses - the characters of the second album, self-titled major photo project of Dimitar Hristov - 54ka. The exquisite photographs reveal various states of The Horse - hectic, enjoying and even having fun while posing for the lens of the author. 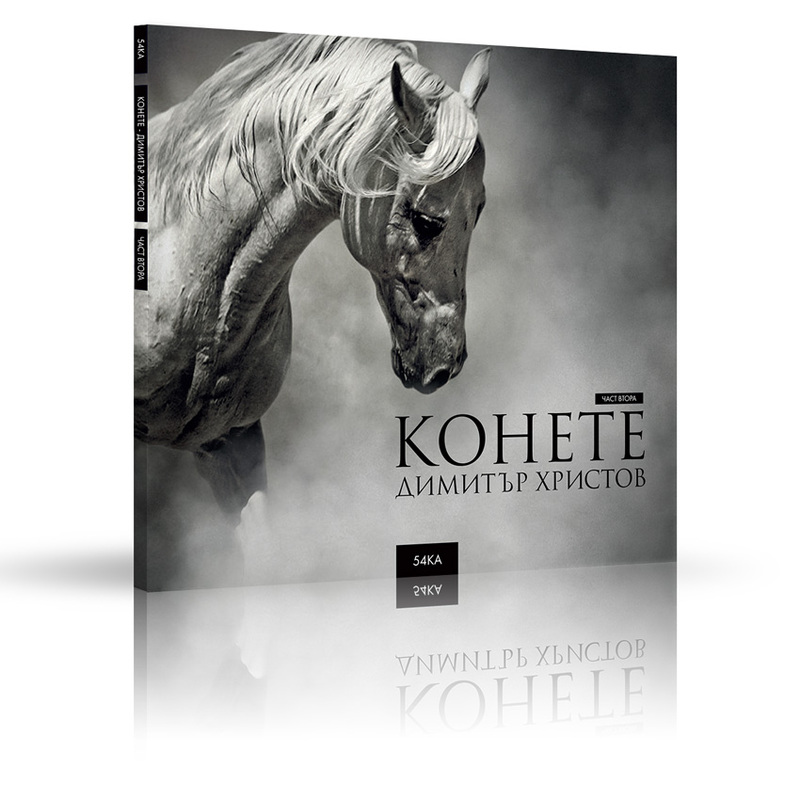 Besides the images in the album are included revelations of famous Bulgarians about horses. In the blog project, The Horses, you can enjoy the funny moments about its creation.